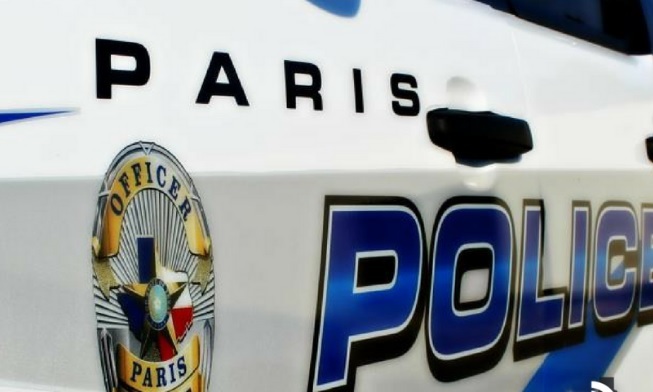 Paris Police responded to a burglary of a residence in the 100-block of SW 7th St at 2:45 pm Thursday. It was reported that someone had entered the victim’s residence while she was away and had stolen some food and medications. The incident is under investigation. Officers responded to the 900-block of Clarksville St. at 7:23 pm on Thursday, where reportedly a black male in his 40’s attempted to steal three packages of steaks valued at $114.79 by placing them into an orange backpack. When the suspect left the store, he was confronted and discarded the backpack and fled on foot. Store employees chased the suspect. The suspect produced a knife and threatened the employees. The suspect then fled the scene. The incident is under investigation. 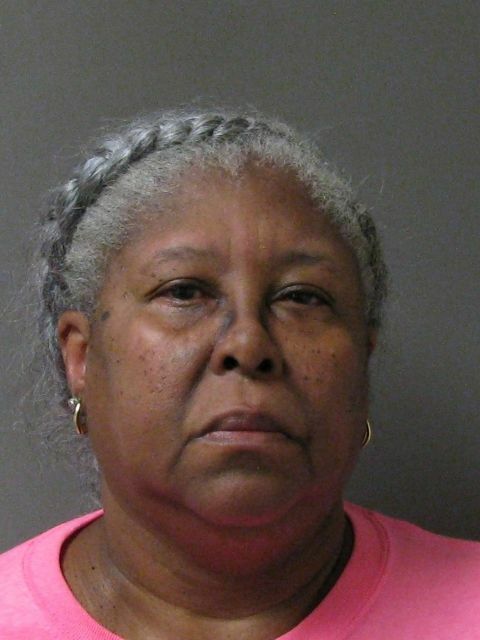 Paris Police arrested Debra Ann Wallace, 62, of Paris, at her residence at 8:38 am Thursday. Wallace allegedly had an outstanding warrant for manufacturing or delivering a controlled substance penalty group 1 of more than four grams but less than 200 grams. Wallace also had a misdemeanor warrant. She was later transferred to the Lamar County Jail.